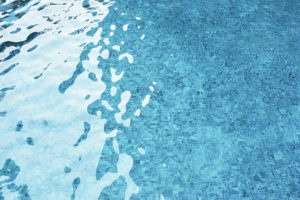 Whether you are shopping for your family’s first swimming pool, looking for automated pool cleaners, or searching for a company that specializes in pool service and repair, Empire Pools has what you need. We are experts in everything related to above ground pool installation, maintenance, and service. Our professional staff are dedicated to your satisfaction and will walk you through every step of the swimming pool process, from buying a new swimming pool, and water testing to maintenance. If you are looking for a company that cares about your outdoor happiness, then come to Empire Pools and Hot Tubs. We will show you our full range of pools that you’ll love! Our pool supplies and accessories are made to make your life easy. We can service or repair most pool supply models. Check out Pheonix and Baquacil pool chemicals.